See the best of Sanya in this incredible 1-day Sanya shore excursion from cruise port. 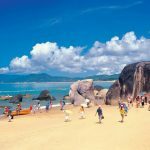 Learn about the spiritual life of Sanya people from a visit to the magnificent Nanshan Temple and relax on the stunning Tianya Haijiao beach. 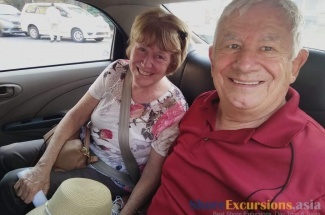 Meet your guide and driver upon pickup from the Cruise Terminal before taking a ride to Nanshan Temple, located 40km away from Sanya City. This famous temple is situated on a sprawling ground of 40,000 square meters, with beautifully manicured gardens and several pagodas reminiscent of Tang dynasty architecture. 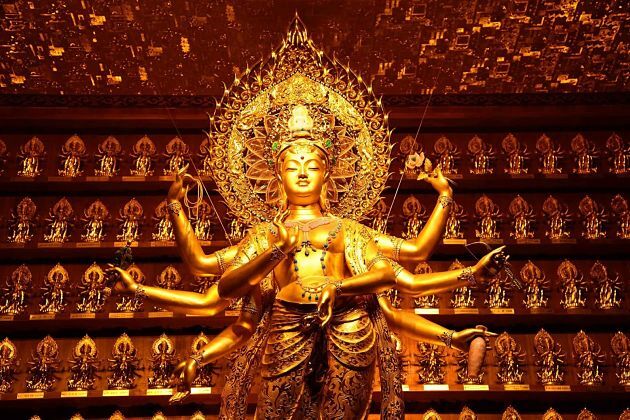 The highlight of Nanshan is the magnificent Kwanyin, a golden jade statue encrusted with diamond, gold, and gems. 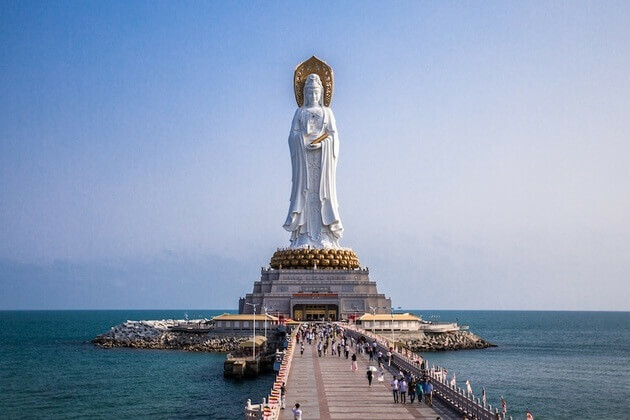 Stroll around the temple to enjoy the breathtaking idyllic scenery and have an additional look at magnificent on-sea Guanyin Statue of Hainan, or if you’d like, take the tram (fees applied) to assess various attractions. 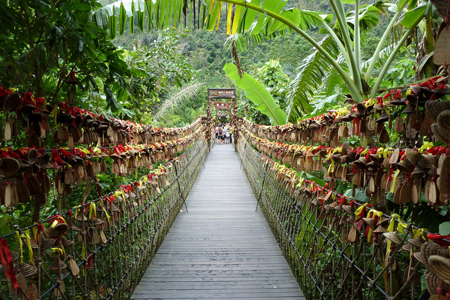 Continue on to the west side of Sanya City to visit Tianya Haijiao, which literally means ‘the End of the Earth’. Your guide will explain the origins of its interesting name. Take a leisurely walk on bleached white sands and enjoy the mesmerizing views of pristine emerald water, lush green hills and deep blue sky. Afterward, you’ll be sent back to the port. Trip ends. 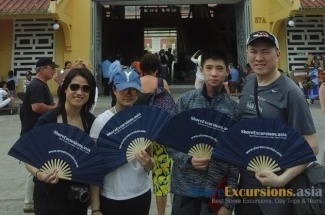 My group consists of 12 adults and 3 children plan to visit Sanya by cruise. The Superstar Virgo cruise will arrive at Sanya port at 11:00 am and leaving at 18:00 pm on the same day. We plan to visit Nanshan temple and Tianya Haijiao within 5 hours if possible. Kindly quote the price for transportation and tour guide fees for the whole journey. Meals are not required. Thank you. Thank you for contacting us! 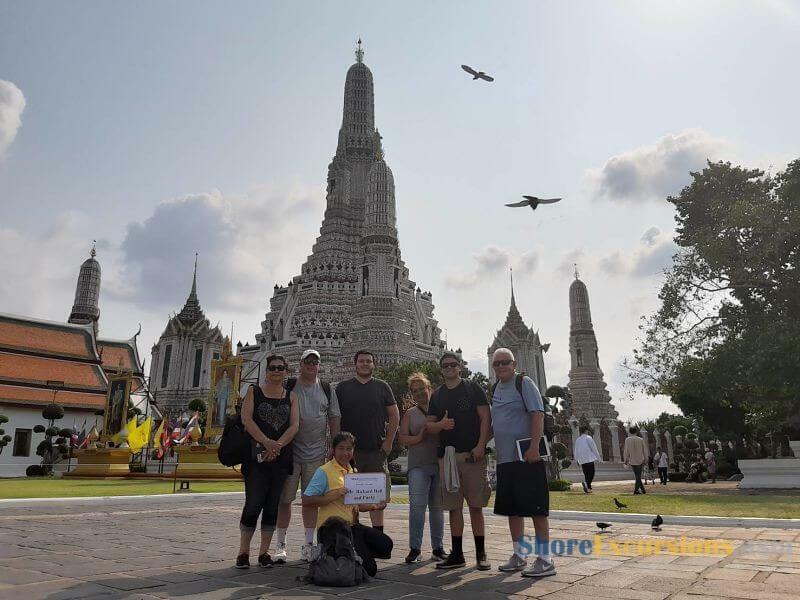 Please check your email for detailed quotation of this shore trip. Kindly let us know if you have any other questions. We are a group of 4 adults traveling by Starcruise Virgo and reaching Sanya port on 16 Nov 2015 at 11am & leaving same day at 7pm. 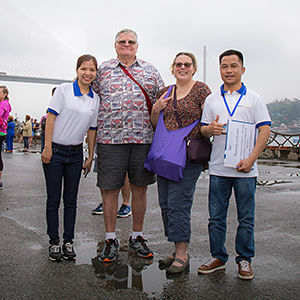 Pls help to code price for 2-way transportation + city tour + Chinese guide. Meal not required. Thank you. 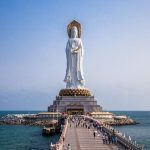 Thanks for your request on Sanya shore excursion, we have dropped you the detailed quotation for your arrival on 16 Nov. 2015. Kindly check your hot mail inbox and let us know if you have any question. 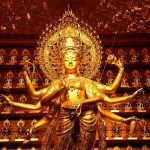 Hi, would be travelling to Sanya on Royal Caribbean on 12 Oct. Would like to book a private day tour (~6 hours) for 3 adults to Nanshan Temple. Please provide me with a quote, thanks. Thank you for your request. Please check your email for detailed quotation of Sanya private shore excursion. Feel free to ask us any question you may have. hi, I along with my wife and 2.5 year old daughter will be coming on 18th July by Royal Caribbean , scheduled arrival is 1400 hrs and Departure at 2200 hours. Looking for a relaxed itinerary with some sight seeing and may be some time by the beach. want to go back to our ship by 1900 hrs. can you give me some options along with price. Thank you for reaching to us. Please check your email for detailed quotation of some Sanya shore excursions you may interest. Feel free to ask us any question you may have. We are a small group of 4 adults but maybe up to 9no. We arriving in Sanya on the Norwegian Star on 14th Jan 2016.
not worried about the beach as would like to major on more natural/ cultural sites to enable us to get a flavour of China if possible. Also we do not necessarily need a meal included as long as we have some free time in an area where we can get a snack / drink around lunchtime. 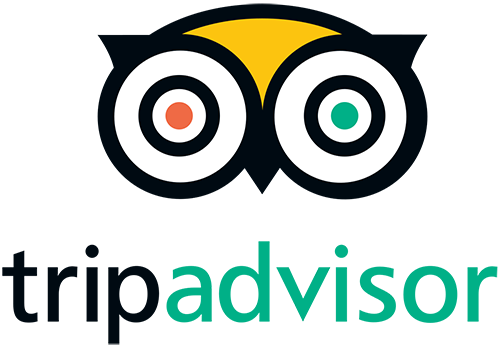 Could you please give us an idea of what you can offer and at what price per person etc. The price per pax is cheaper if there are more people joining the tour. 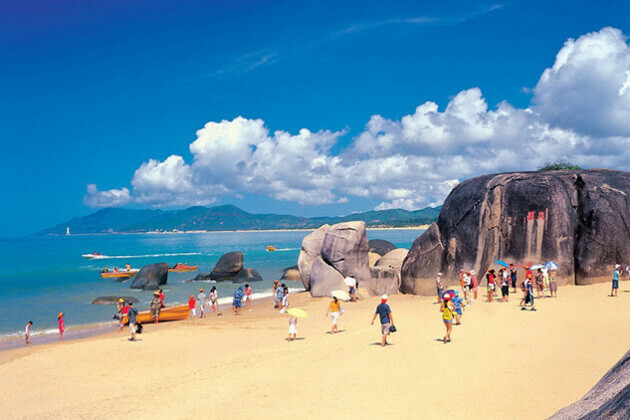 Please check your email for detailed quotation of Sanya shore trip. Kindly let me know if you need more information. Hi. We are a group of 8 adults and 4 infants (1-5 years old) arriving on Norwegian Star on Saturday 14th January. We prefer to mainly to look around town, go to markets and have relaxing time on beach. Can you organise something like this? we all have Australian passports.